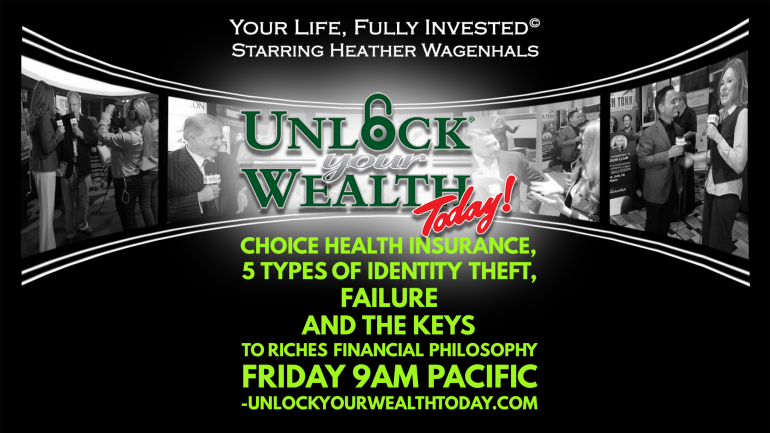 Unlock Your Wealth Today© addresses Individual Choice Health Insurance, 5 Types of Identity Theft, Failure, and the Keys To Riches© Financial Philosophy and Special Guest Jeff Kanter co-founder of HealthExcellencePlus.com on this episode. 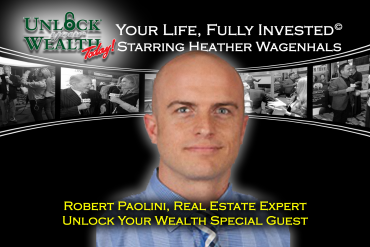 Unlock Your Wealth Today and Heather Wagenhals‘ gives you the tools and resources to increase your Wealth, Health, Wisdom, and Pleasurable pursuits. 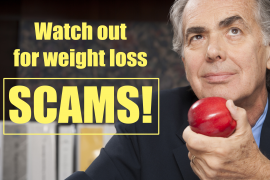 Proactive health and wellness activities are constantly preached by the health and fitness industries yet insurance plans never seem to support those choices. Wouldn’t it be great if there were some way to control your healthcare coverage to include mental health counseling, proactive wellness care, and the choice to go to alternative medicine facilities? 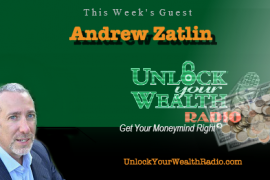 Today’s guest from our FreedomFest interviews, Jeff Kanter will share with Heather there is an alternative out there and how it works more effectively than traditional reactive medical care and insurances. Jeff Kanter, cofounder of HealthExcellencePlus.com . Jeff created the most cutting edge way to cover your healthcare needs. 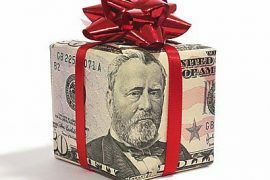 If you have ever wanted to see any doctor or go to any hospital with reasonable monthly costs, you really need to consider Jeff’s program. Are proactive wellness therapies covered? What about mental health care coverage? What about alternative modalities and healing practices?